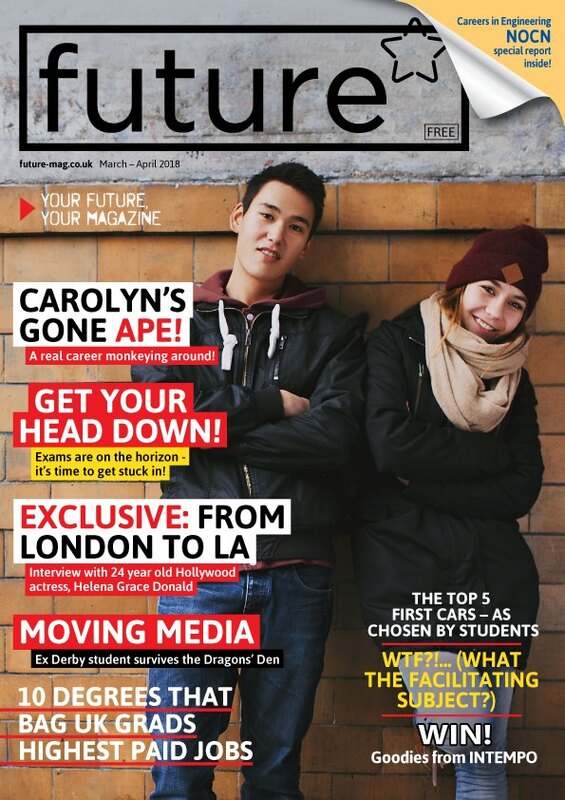 'Future' packs in the best information and advice on careers, lifestyle, education, health, fashion and more, all in one (lovely, smart, clever) website and you can also pick up a real, printed 'Future' magazine (published five times a year) at your school or college for FREE. We are actively seeking sponsors / advertisers to help support the magazine. 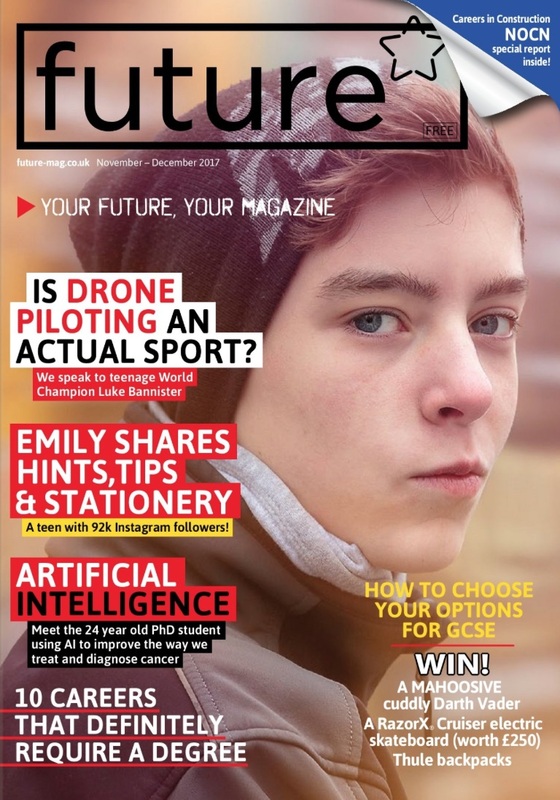 We have a range of options so please get in touch.- this goes from Cornwall to Northumberland with a circulation of 80,000+ - guaranteed to go directly to 14-18s via their schools - we're only sending magazines to schools that have requested Future and have agreed to do this - please contact hello@future-mag.co.uk . 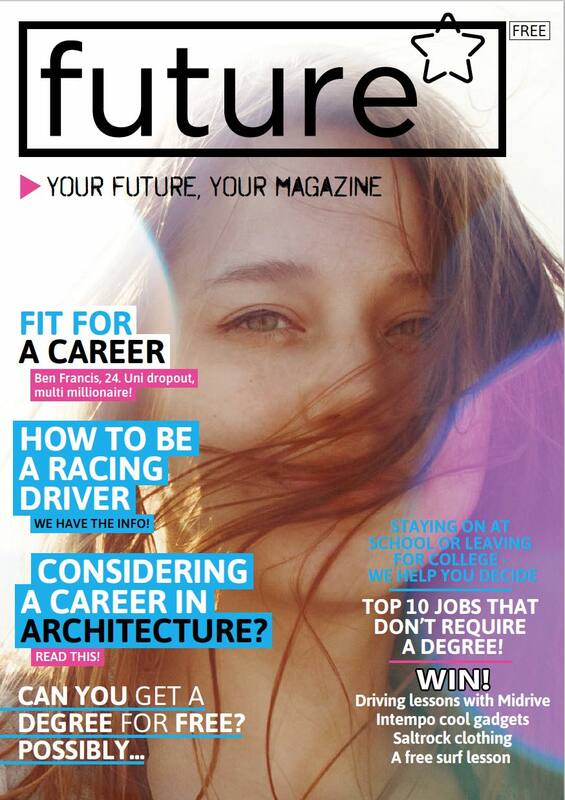 We're also hoping to produce a magazine specifically for London so watch this space! 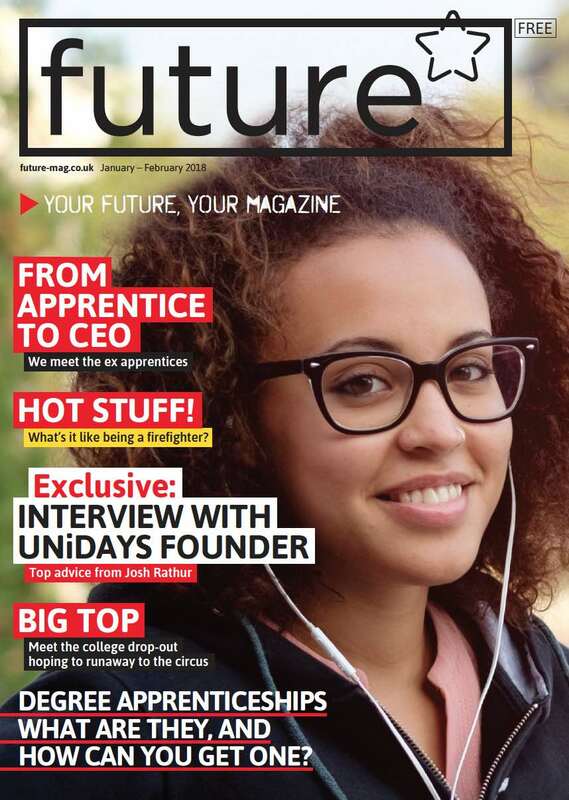 We can target Future Mag geographically too, with supplements, wraparounds, bellybands and inserts (20,000 minimum) please get in touch for rates or to discuss other bespoke options. We can work with you to research, write, design and print bespoke special supplements. These are generally 8 pages and are stitched into the centre pages of Future Mag. 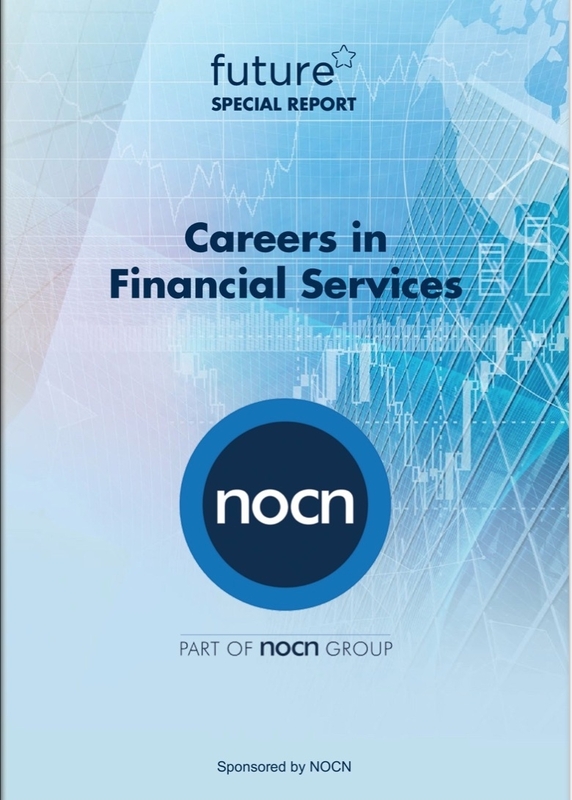 Please click the images below to launch the digital editions.